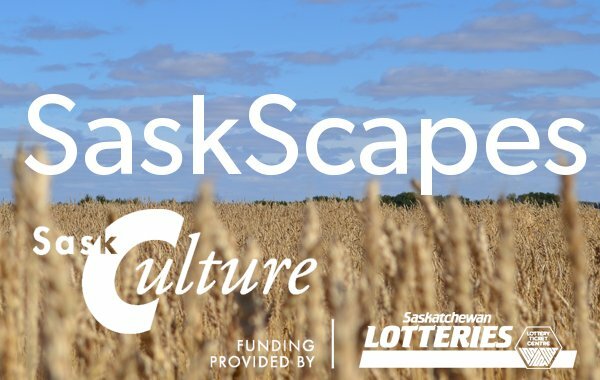 SaskCulture ~ SaskScapes Podcast - We have an App for that! SaskScapes Podcast - We have an App for that! SaskCulture is excited to announce a new and easy way to listen to the SaskScapes podcast - an app for both iPhone and Android! With the SaskScapes app, you are always connected to the latest episodes of the show. Quickly star episodes and save them to a list so you can easily enjoy them over and over! It is the best and most convenient way to access SaskScapes. If you are a fan of the show, or just discovering the SaskScapes podcast, you won't want to be without it. Download it today in the Google Play Store or the Apple App Store, it's free!